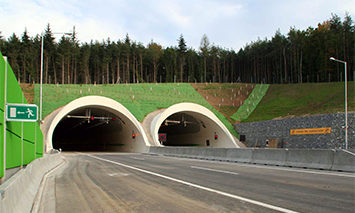 Implemented by: Teco, a. s.
Tunnel Valik together with bridge across the Uhlava river belongs to the last section of the by-pass highway of the city of Plzen and D5 highway leading from Prague to Rozvadov. 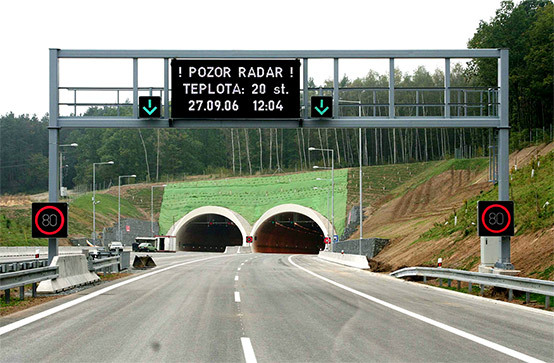 Control system of tunnel Valik was powered by two Czech companies, GEOVAP and Teco. 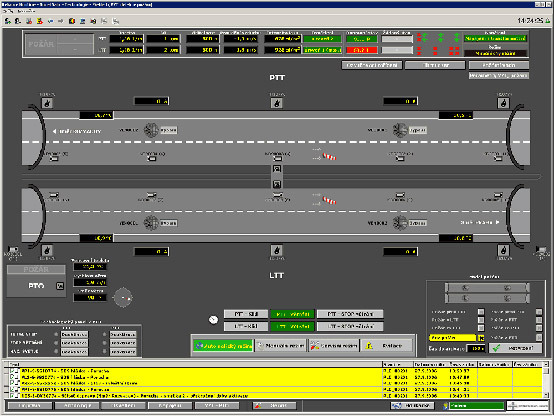 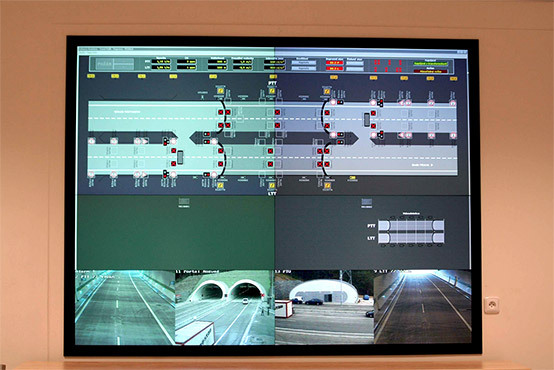 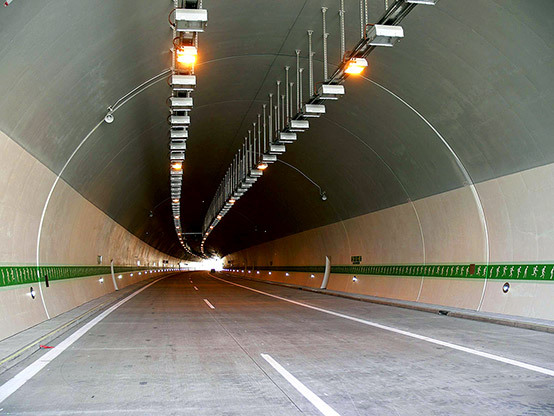 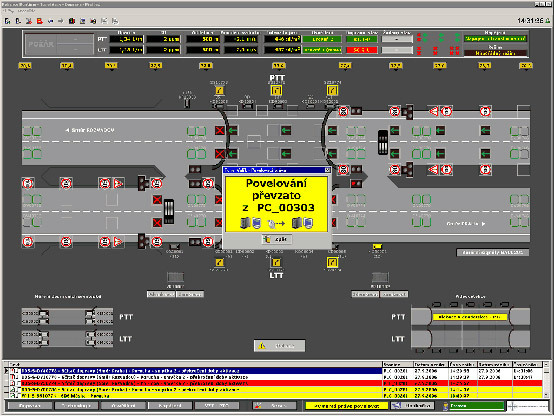 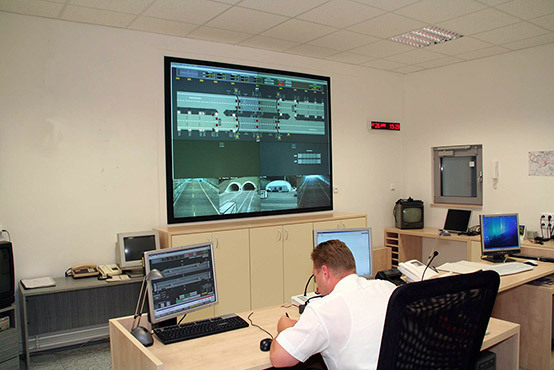 Tecomat PLC devices from Teco company provides control of tunnel. 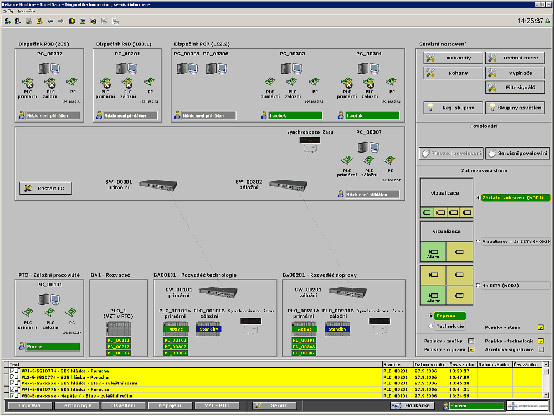 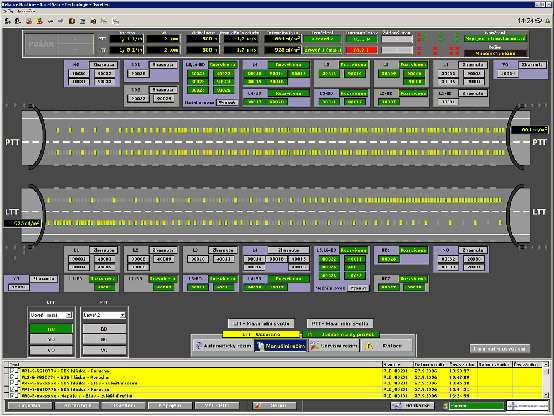 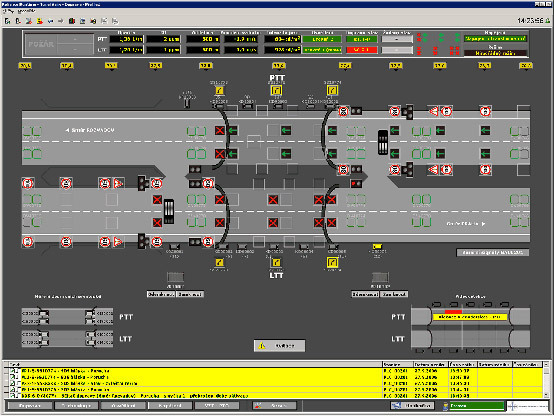 Reliance SCADA provides visualization of the tunnel and saves data from running. 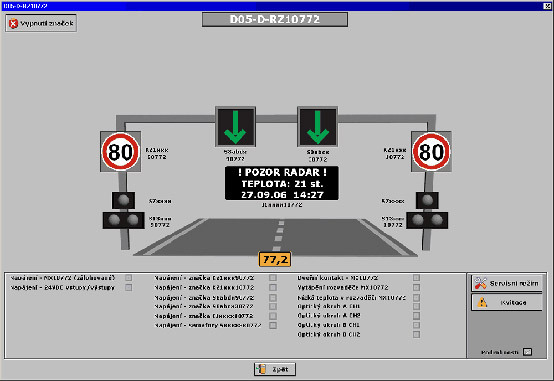 Full reference you may read at www.reliance.cz.